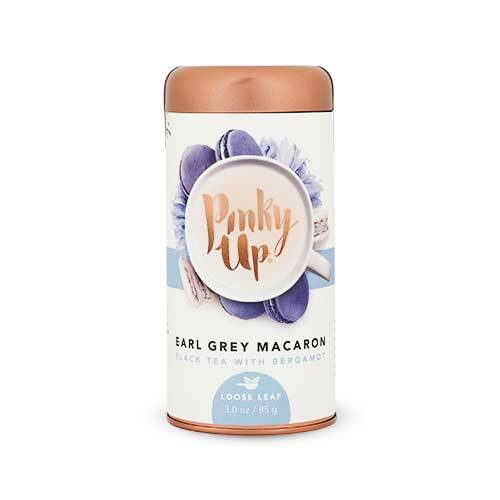 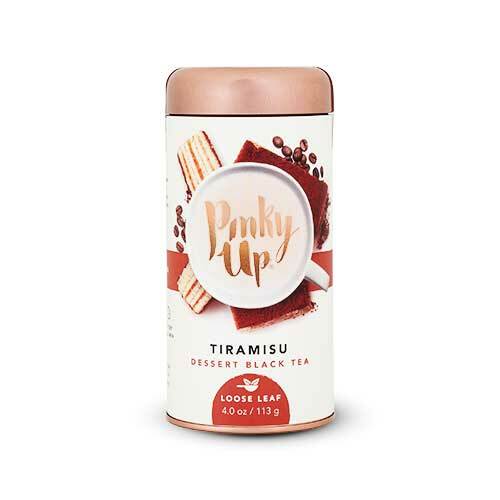 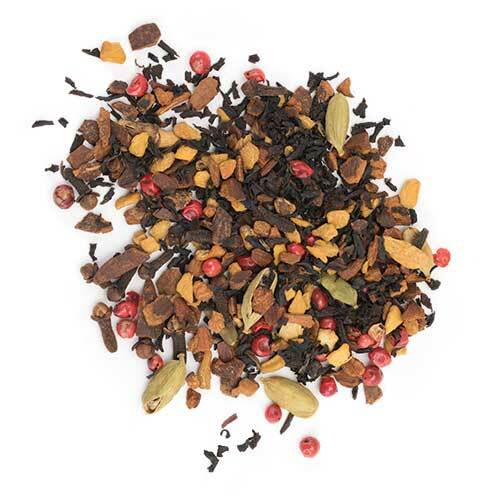 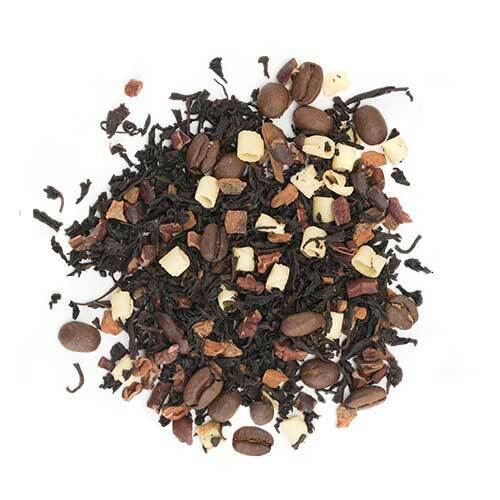 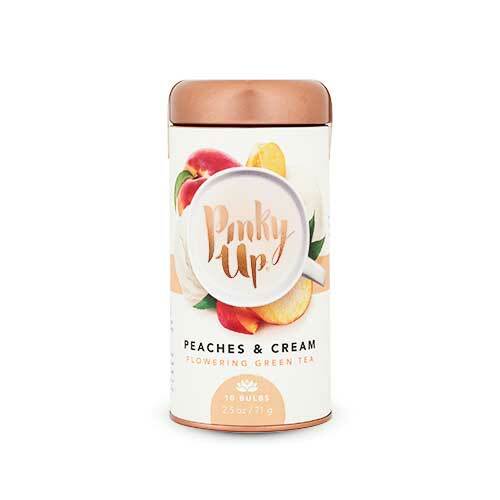 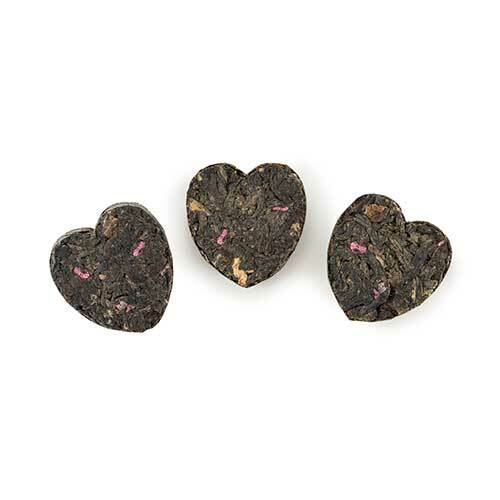 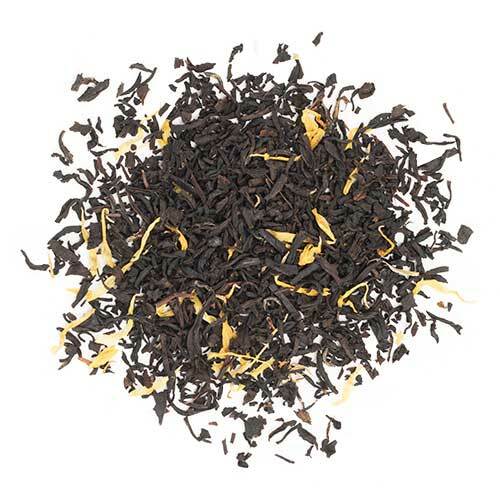 Pinky Up’s Coconut Crème Loose Leaf Tea delivers all the delicious coconut crème flavor, and is naturally calorie free! 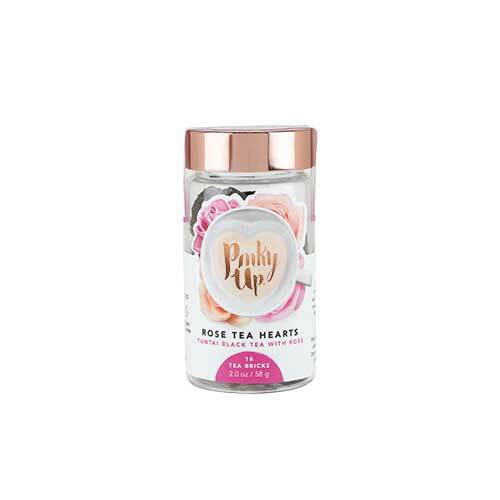 So brew up a cup and practice your hula. 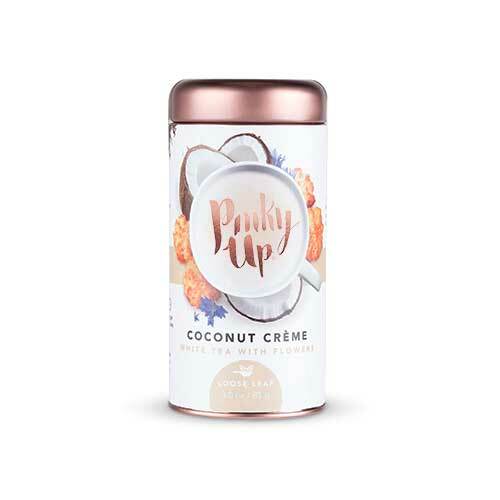 Coconut goodness shouldn’t be reserved for a Hawaiian vacation or rich dessert. 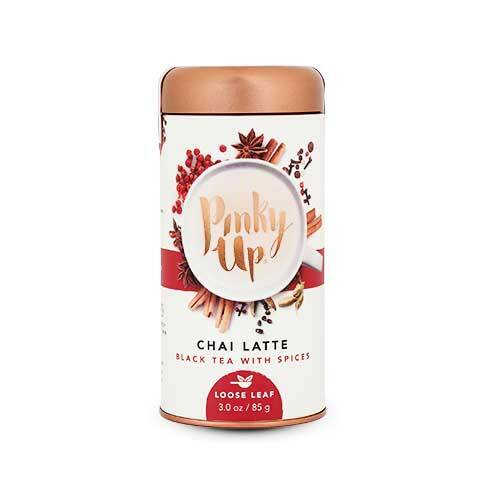 Pinky Up’s Coconut Crème Loose Leaf Tea delivers all the delicious coconut crème flavor, and is naturally calorie free! 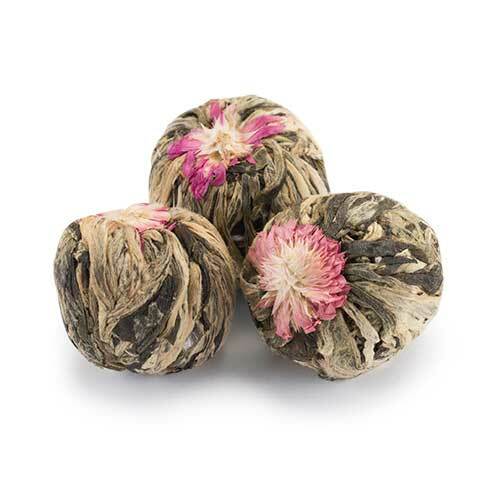 So brew up a cup and practice your hula.